Even with the overzealous acting of Emilia Clarke, the pairing of her and Sam Claflin just works. The film is able to capture the intimate nuances of both where the quirky meets the cynical in more wondrous ways than we anticipated. 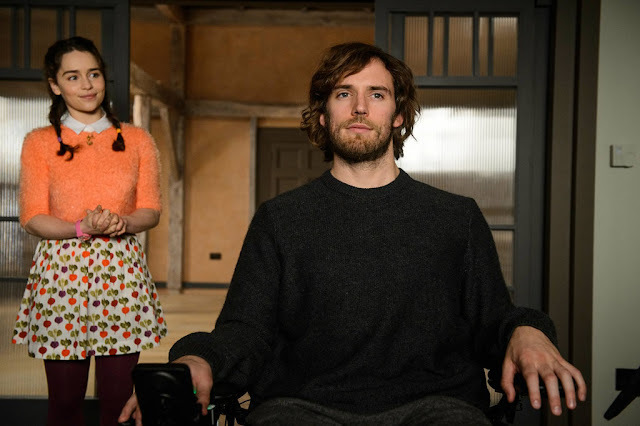 Stifled with its simplistic approach to a controversial and deep topic, "Me Before You" lacks the emotional and psychological punch that its plot beckons. Louisa “Lou” Clark (Emilia Clarke) lives in a quaint town in the English countryside. With no clear direction in her life, the quirky 26-year-old is literally stuck as her family's breadwinner. Her normally cheery outlook is put to the test when she loses her job. Struggling, she takes a job at the local “castle" and becomes caregiver and companion to Will Traynor (Sam Claflin), a wealthy young banker who became wheelchair bound in an accident two years prior. No longer able to be the adventurous soul he once was, Will has all but given up opting to commit assisted suicide in six months. Lou decides she must convince Will otherwise and both embark on a series of adventures of discovery and love. Assisted suicide. It's always going to be a controversial topic. "Me Before You" revolves around it but frustratingly barely scratches the surface. What audiences experience is a generic plot and shallow scenarios that put doubt on our lovers' sincerity towards each other. We never really get to see the relationship blossom to its full potential as the film felt rushed at times. The saving grace for the film is the great chemistry between Claflin and Clarke. Clarke's acting was over the top but it made her quirky character more than pop. Her scenes are hilarious as they are endearing. While Claflin's was convincing even with his limited movement. 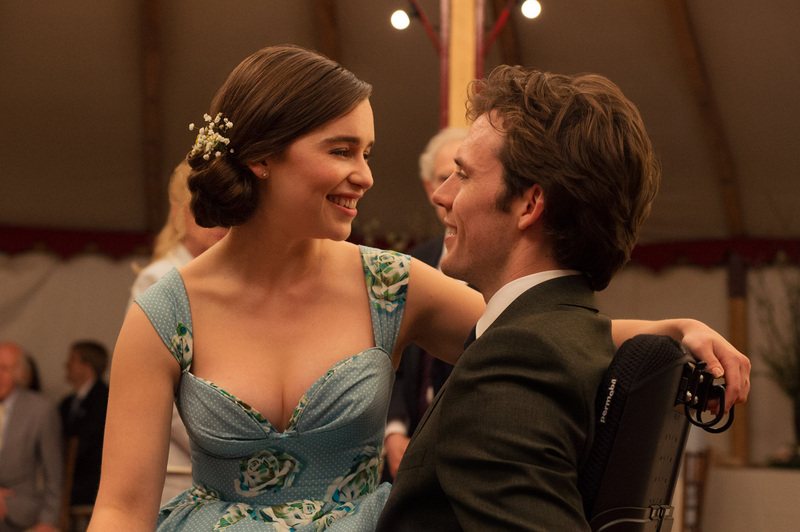 "Me Before You" will make you laugh and swoon but probably not cry. It's this fact that proves frustrating.